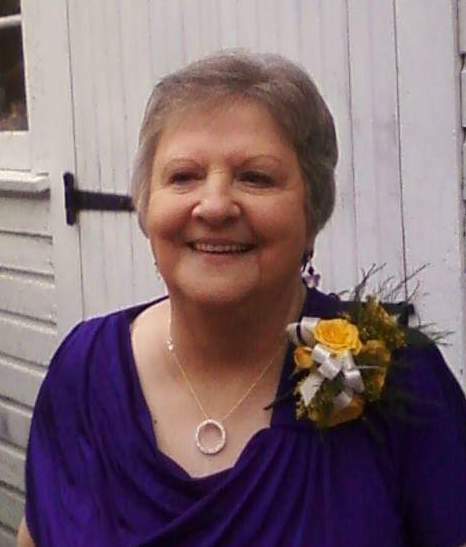 Nancy (James) Blizzard Burkett, 77, of Elizabethtown, passed away on Saturday, March 23, 2019 at home. Born November 8, 1941, she was the daughter of the late Charles and Catherine (Hicks) James. Nancy retired after 35 years of service for Masonic Village. She was a member of the Order of Eastern Star and a volunteer for Hospice. She loved animals; horses and dogs were her favorite. Pansies were her flower of choice. Purple was her favorite color. She had a love for chocolate, especially chocolate covered cherries. In addition to her husband Walt, Nancy is survived by her children: Cheryl Blizzard Wolf of Mechanicsburg; Donna Mizell (David) of Waynesboro; James Paul of Lititz and Anita Blizzard of Lancaster; five grandchildren: Thomas Mizell, Jonathan Mizell, Catherine Wolf McGrath (John), Nicole Mizell, and Carl D. Wolf, Jr (Megan); three great grandchildren Reda Kohler, Kira Mizell, and Abigail Wolf; and a brother Charles James of Harrisburg. 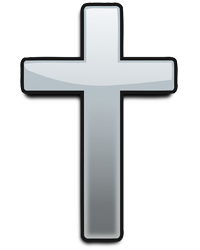 She was preceded in death by a son-in-law Carl D. Wolf, Sr; and five siblings: Pauline Goshorn, Dorothy McWhorter, Clarence James, Jean Aurant and Lois Booher. A memorial service will be held on Friday, April 5, 2019 at John S. Sell Memorial Chapel, Masonic Village, Elizabethtown at 2:00 PM. There will be no viewing. The family will receive friends immediately following the service. In lieu of flowers, contributions may be made in Nancy’s memory to Hospice and Community Care and the Humane Society, Lancaster, PA.